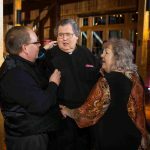 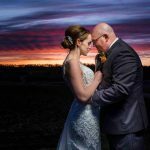 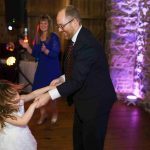 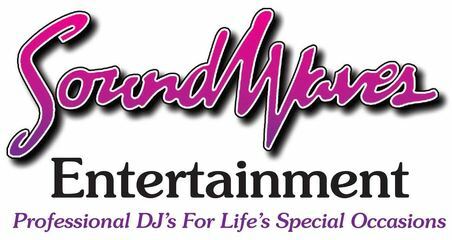 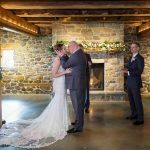 Wedding DJs Lancaster Pa – Soundwaves Entertainment provided DJ services for Alan and Denae’s wedding reception at Harvest View Barn in Lancaster, Pa for our first wedding to kick off our busy Spring wedding season. 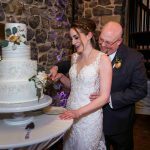 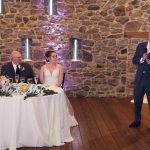 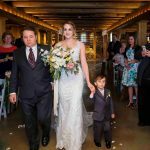 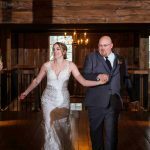 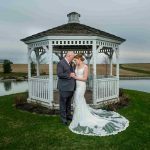 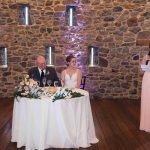 It was still a little too chilly for an outdoor ceremony so they decided to have their ceremony downstairs which is a beautiful room with the cobblestone walls and fireplace. 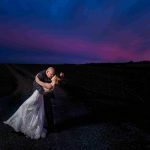 After the ceremony they headed outside to do some photos at the gazebo and then again after dinner for some amazing sunset photos! 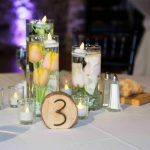 We used up lighting upstairs for the reception to accent their sweetheart table and cake table. 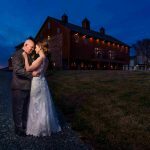 The up lights always looks phenomenal on the stone wall. 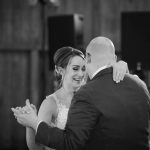 Tony Gerecht was the DJ for their wedding. 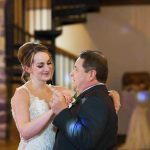 He had everybody out of their seats and on the dance floor all night helping Alan and Denae celebrate and making memories!